This was such a cute book. We loved that it was a true story and that in the end you even get to see some great images of the real goat too. 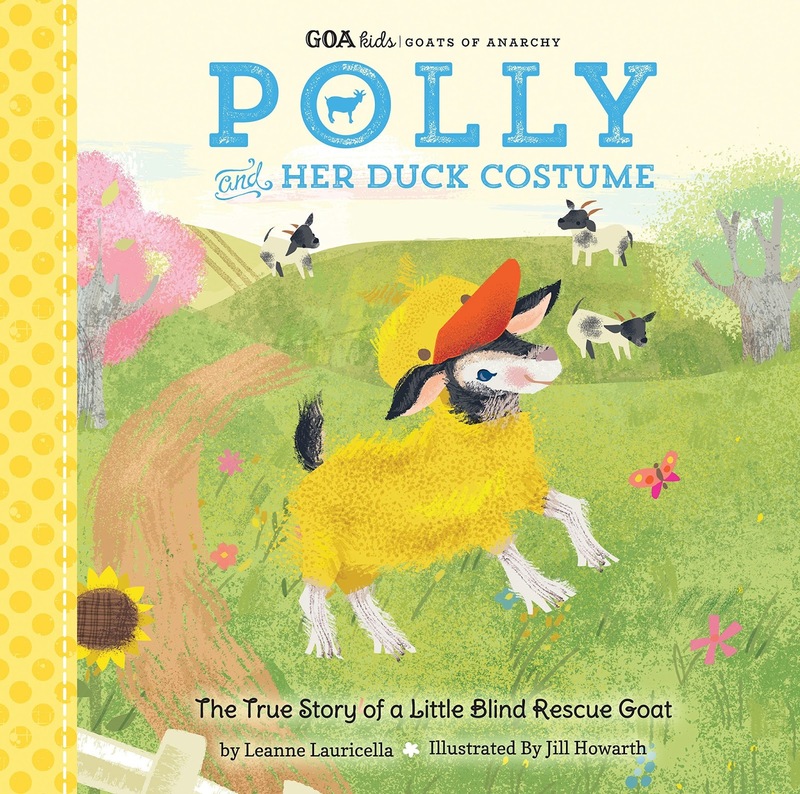 The book really shows the love between goat and owner as well as that how the goat's blindness does not stop the goat from living its' life. Even with older kids they loved the story and they loved meeting Polly too! Book Review - Get to the Point!